JEFF ANDREWS / DESIGN IS A LOS ANGELES BASED, INTERNATIONALLY RENOWNED DESIGN Firm lead BY CELEBRATED DESIGNER, JEFF ANDREWS. KNOWn FOR CREATING SOPHISTICATED AND LIVABLE INTERIORS, JEFF TAKES BOLD DESIGN CONCEPTS, INFUSES THEM WITH WARMTH, SOPHISTICATION, AND MOST IMPORTANTLY, A SENSE OF HOME. THE JEFF ANDREWS / COLLECTION OF PRODUCT LINES INCLUDES RUGS FOR MANSOUR MODERN, FURNITURE FOR A. RUDIN, WOOD SURFACING FOR JAMIE BECKWITH COLLECTION AND WALLPAPER FOR ASTEK. 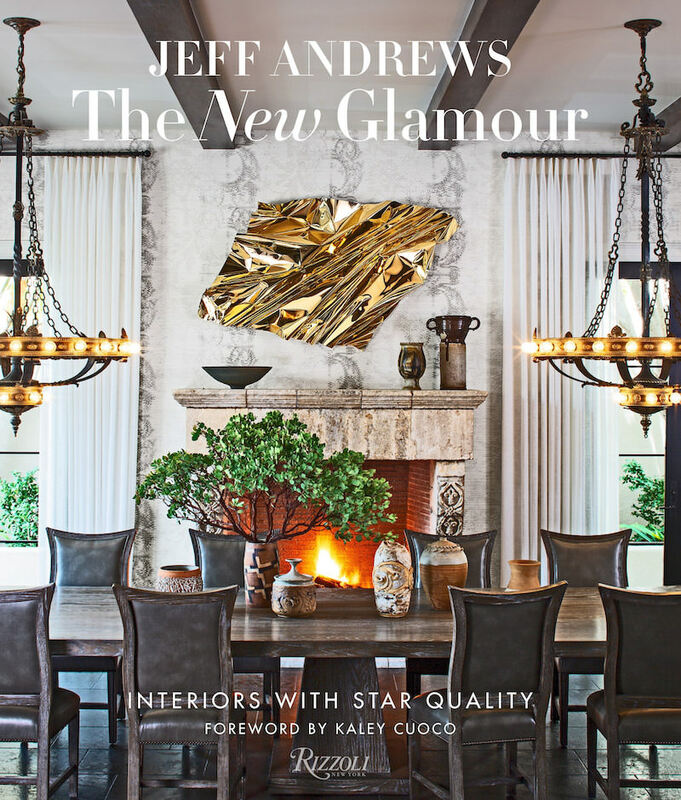 Purchase Jeff Andrew's first book for rizzoli here. Foreword by kaley cuoco. Available April 2, 2019. "I LOVE JEFF FOR SO MANY REASONS. HIS TALENT IS BEYOND MEASURE, BUT HE IS AS GROUNDED AS THEY COME. HE THINKS OUTSIDE THE BOX AND DESIGNS FOR THE SPECIFIC CLIENT... WITH NO EGO OR ATTITUDE EVER. " "Jeff is an artistic genius and has a prolific gift. He is more than an Interior Designer; he is a visionary. The process was a delight, and Jeff never dismissed our concerns or our ideas. He embodies professionalism and talent. It was our absolute pleasure working with Jeff Andrews Design." 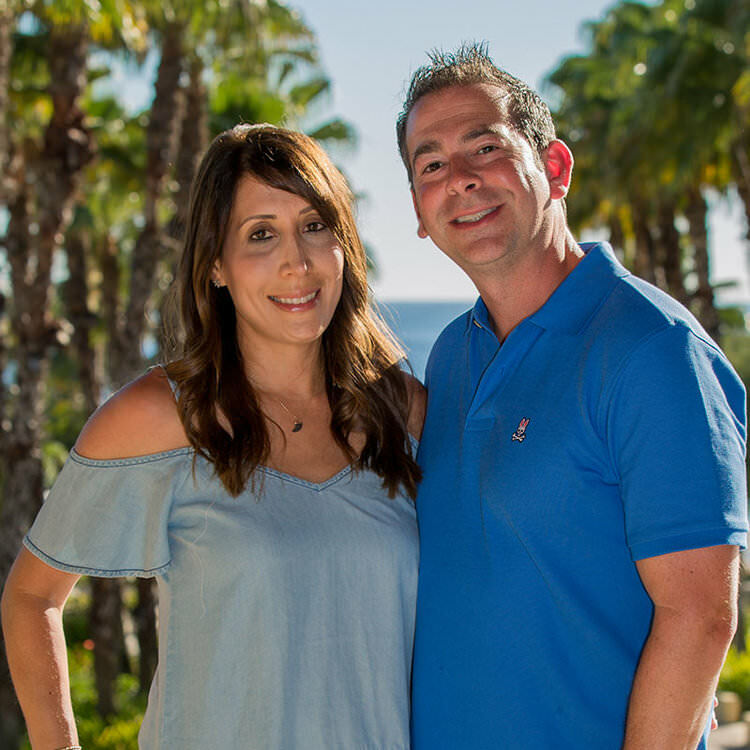 "Jeff is a mastermind of design and committed to keeping a complete flow to the entire project. He is so creative and talented and has such an amazing way of putting the clients at ease. And what a great guy! A wonderful and dear friend!" © 2018 JeffAndrewsDesign.com All Rights Reserved.